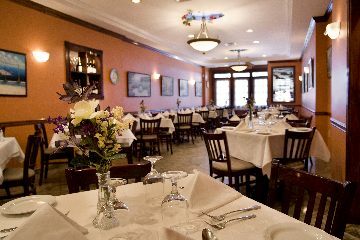 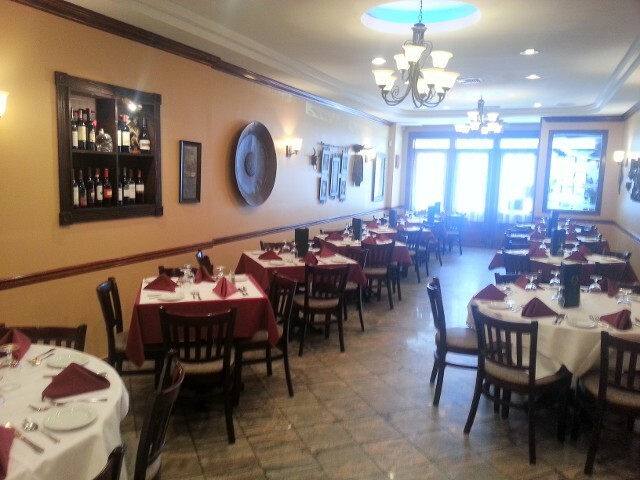 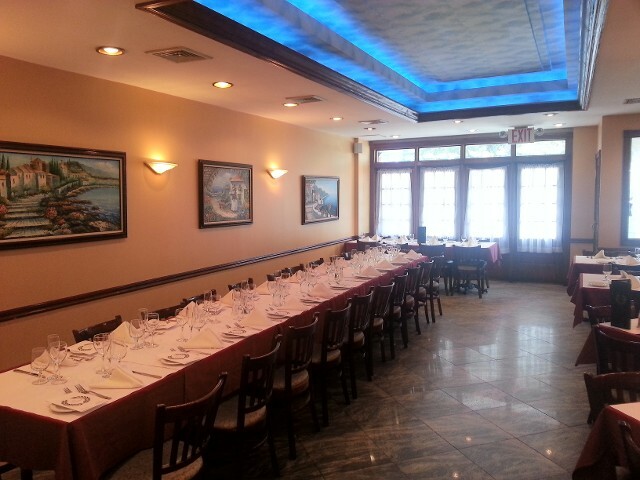 We at La Sorrentina have 3 separate party rooms which can accommodate private groups anywhere from 30 to 90 people. 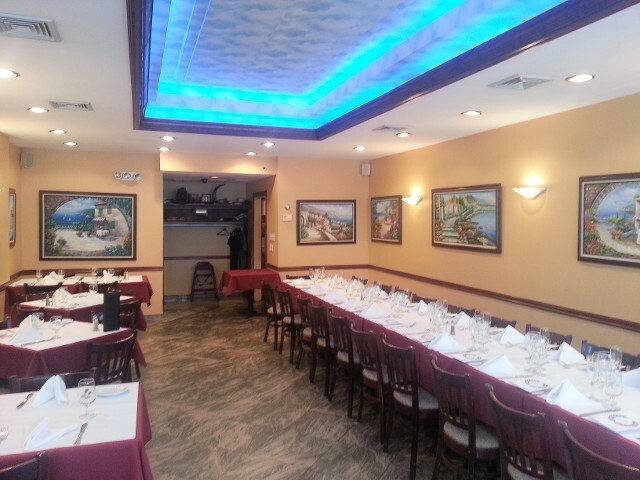 We have many different types of venues such as rehearsal dinners, communions, graduation, small weddings, funerals, baby showers, bridal showers, business functions,birthdays, e.t.c. 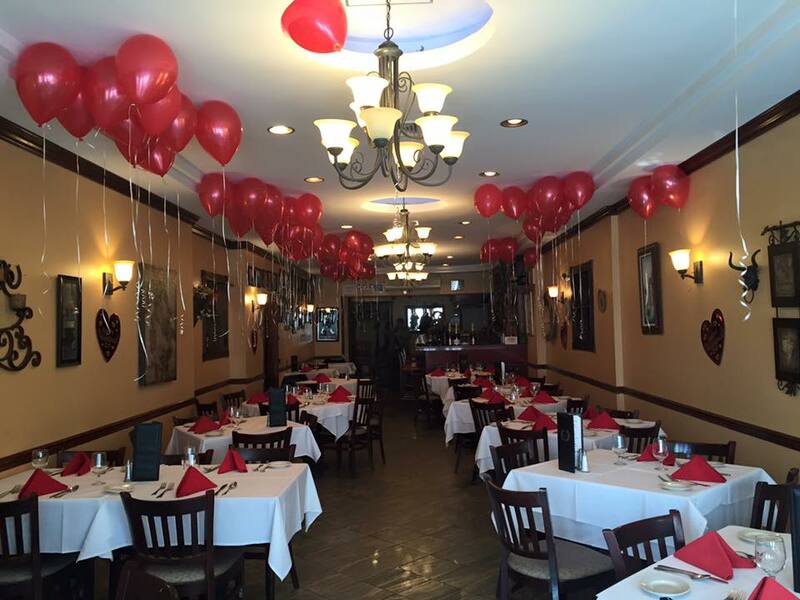 The party room menus can be modified to your choice. 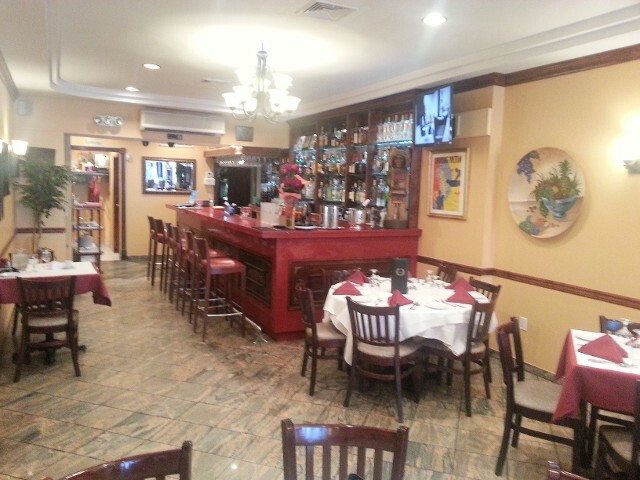 We also offer buffet type meals as well. 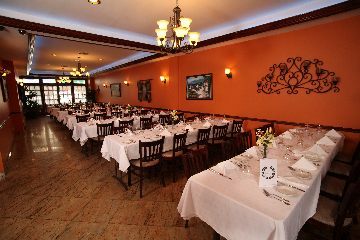 Please contact us for further deatils or booking information.